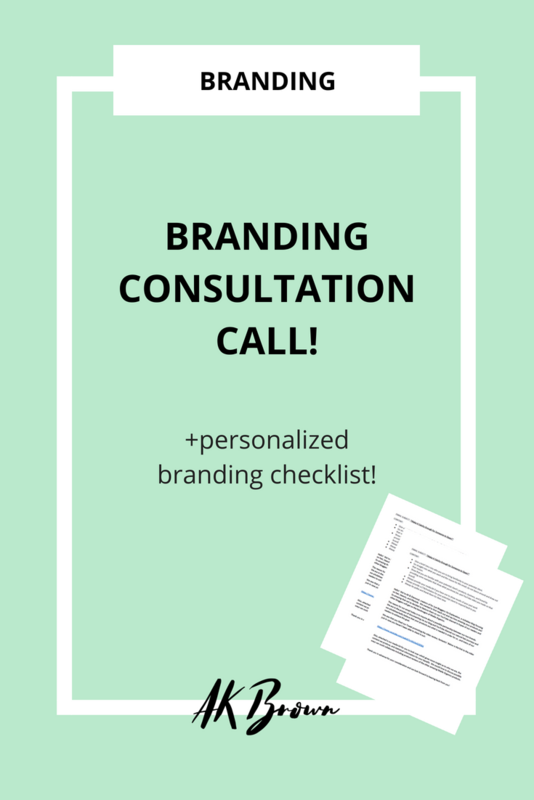 Have questions on how to take your brand to the next level? Give me a call! We’ll spend 30-60 minutes going over your brand and what you can do to make it that much more better and afterwards, I’ll send you a personalized recap with my suggestions you should implement!